Welcome to Part II of my interview with Mikhail Alfon, the co-founder and President of Blue Light Media, a digital agency in Orange County that works with businesses of all sizes from small to Fortune 500. 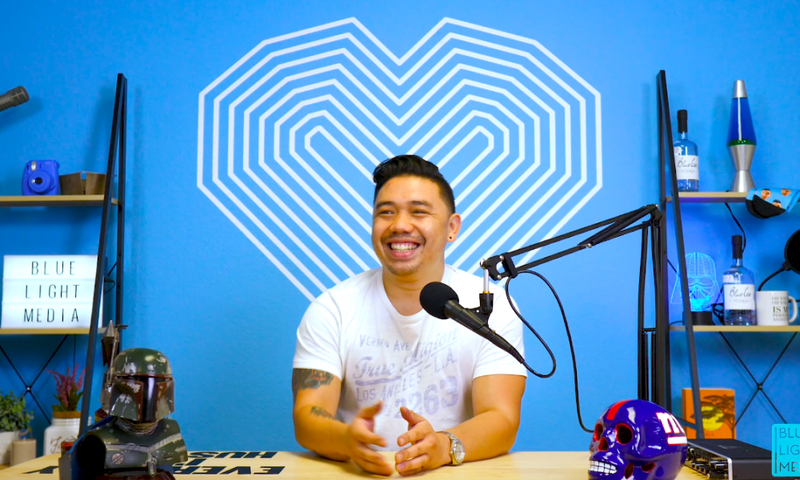 In Part 1, we talked podcasting, mindset, personal branding, niching down, Mikhail’s story (which is pretty insane! ), poker, entrepreneurship, Cardi B and more! If you missed Part I, click here. In Part II of this interview, Mikhail Alfon and I talk what it actually takes to build out a digital agency, bad advice that’s given to people who are trying to start one, client relationships, scaling, million dollar dreams and more!